Children are war’s greatest victims, and nowhere is that more evident than in Syria. The plight of children in this war-torn region has reached crisis levels. Currently, there are about 7.5 million Syrian children who are refugees in need of humanitarian assistance. Children are suffering from violence, poverty, abandonment, displacement, hunger, sickness, and more. Studies show that the higher the number of adverse childhood experiences, the more likely these children will experience health, social, and behavioral problems throughout their life. But the support of American Bible financial partners is helping make a difference for these hurting children through Bible storybooks. These Scriptures provide boys and girls—born into the most horrible and frightening of circumstances—with hope from God’s Word. 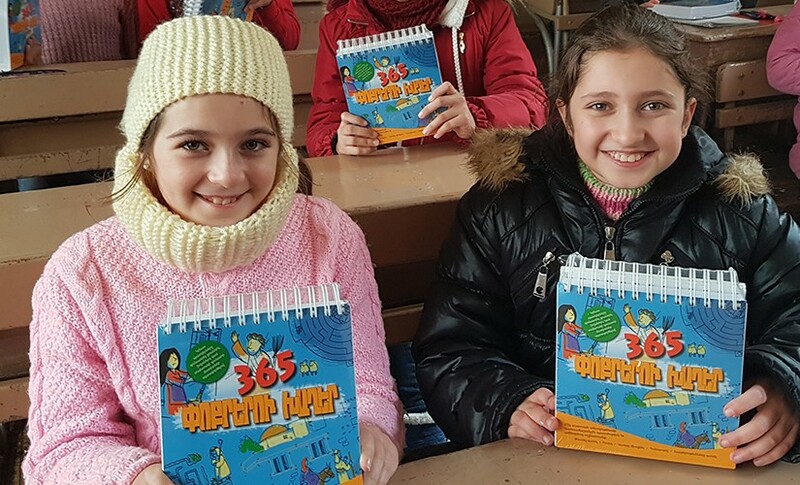 In 2017, we plan to distribute 25,000 Bible coloring books and storybooks to children and young people in Syria. That is why our work together to share God’s Word with the most vulnerable victims of trauma. 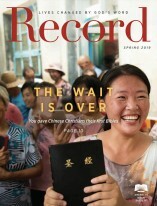 “We don’t have any other choice than God’s Word to rescue and salvage these broken lives. The Scriptures, which are full of peace and healing, can restore their happiness and joy,” says Gaith. The generosity of our financial partners helps American Bible Society give children in Syria and around the world the hope found only in Scripture. In the Middle East, suffering people are engaging God’s Word to heal the wounds of trauma. Prayer Needed: Will South Sudan Receive Christ’s Love Over the Radio?